Good afternoon, everyone. Let me start off by saying that I’ve been looking forward to this moment when I could address you all publicly for months now as I knew that my casting in ABC and Marvel’s Inhumans was sure to be the topic of many a conversation. There is perhaps no other performer in the world who understands more the weight and responsibility of taking on a role as complicated and important as Medusa’s Hair. Quite frankly, there is no Medusa without her hair. I know that, my lovely and talented co-star Serinda Swan knows that, and perhaps most important of all, our lovely executive producer Jeph Loeb knows that. 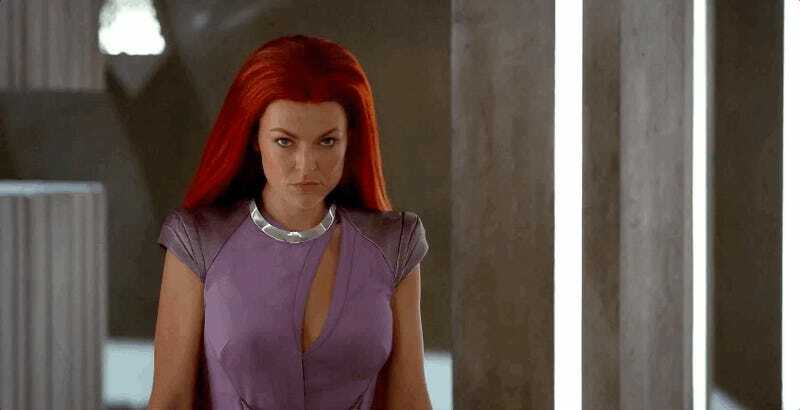 This is why I wanted to take the time to respond to some of the concerns that have been voiced on this very blog and the wider internet about my performance on Inhumans. 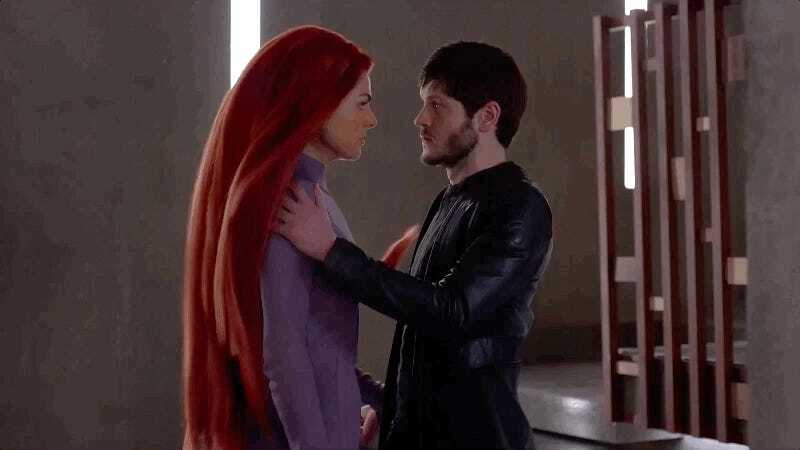 Last night, dearest Jeph took to the stage at San Diego Comic-Con, along with my stunt double Sondra on his head, to debut a new Inhumans trailer in which I have a fight scene with Iwan Rheon. Between takes, Iwan and I would trade hair maintenance tips and discuss what Maximus’ hair’s motivation was in this scene. “Treachery” is what we decided upon. Serinda, Iwan, Sondra and I tirelessly worked with our choreographer for weeks plotting out and perfecting that sequence so as to convey the strength and ferocity and Medusa’s Hair is supposed to embody. Medusa’s Hair is as much her crown as it is her most trusted weapon. Shooting on set that day, we all truly felt as if we nailed Medusa’s dangerous regality. Imagine my shock and dismay, then, when I first heard people comparing me to a common Party City wig. I am a classically trained, Sheinhardt Wig Company hairpiece of the theater who graduated from the Royal Tampa Academy of Dramatic Tricks. I’ve appeared well-regarded productions of Spider-Man: Turn Off the Dark, Evil Dead: The Musical, and Joseph and the Amazing Technicolor Dreamcoat. I am a veteran thespian who takes their craft very seriously, and if I’m being perfectly honest, I don’t think that I’ve been given a fair shot here. I wholeheartedly stand by my performance, but I’d also like to remind everyone that in order to truly become Medusa’s Hair, a... small amount of computer-generated assistance was necessary. Before each day of shooting, I sat for hours with my personal stylist, who worked in tandem with our VFX department to make sure that every single one of my lustrous strands were fitted with those fancy motion-capture beads so that I could be made more imposing and agile in post-production. Let’s see your hair do this. 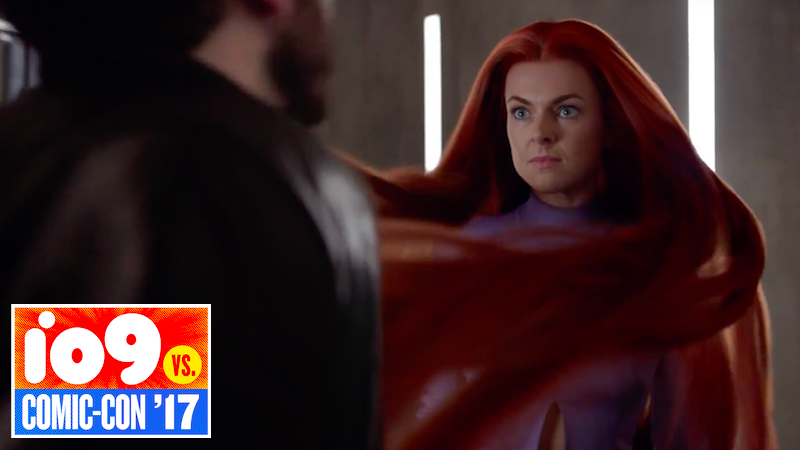 From my perspective, what we managed to create for Inhumans is nothing short of a technological masterpiece. Honestly, I suspect that anyone who disagrees with me likely harbors some degree of unfair bias against me because I’m a wig trying to break into the high-profile, cutthroat world of modern superhero entertainment. Motion-capture technology in films was not nearly as visually astonishing when Andy Serkis first booked Lord of the Rings, and yet he was subsequently given opportunity after opportunity to prove himself as a talented actor. Tell me: What does Andy Serkis have that I don’t? I am a classically trained, Sheinhardt Wig Company hairpiece of the theater who graduated from the Royal Tampa Academy of Dramatic Tricks. Before writing this letter, I reached out to my good friend Colette, the wig who played Storm’s hair in Fox’s first two X-Men films, for some advice about how to handle this entire situation. Colette’s right. Medusa’s Hair is the role of a lifetime . When the world finally gets to see my in all of my voluminous glory in IMAX theaters this September, I’m certain you’ll see my performance for what it truly is: art. 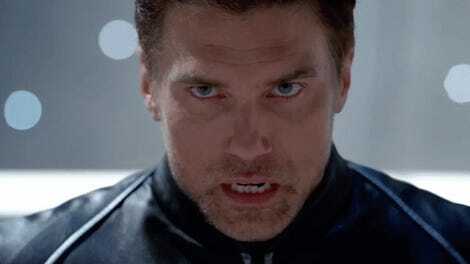 To my fans: thank you so much for believing in me and the story we’re all trying to tell with Inhumans. To my detractors: I didn’t come here to make friends. I came to make art. True art that taps into the beating heart of the human experience. That kind of art can be difficult for the average mind to grasp—something that will forever sadden me but will never deter me from chasing my dreams.